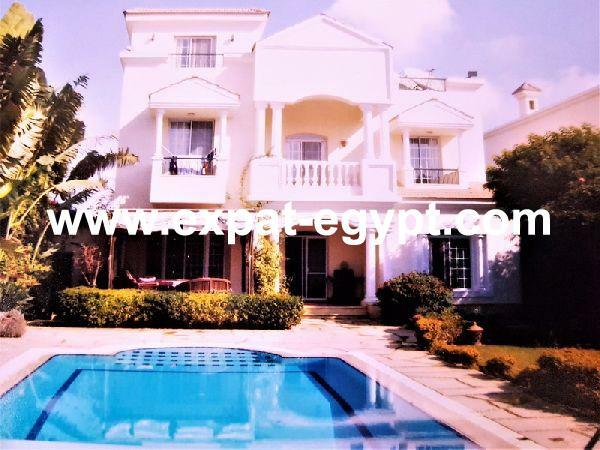 Villa for Rent in Rabwa - 6th of Octo ..
Rabwa, 6th of October, Egypt . 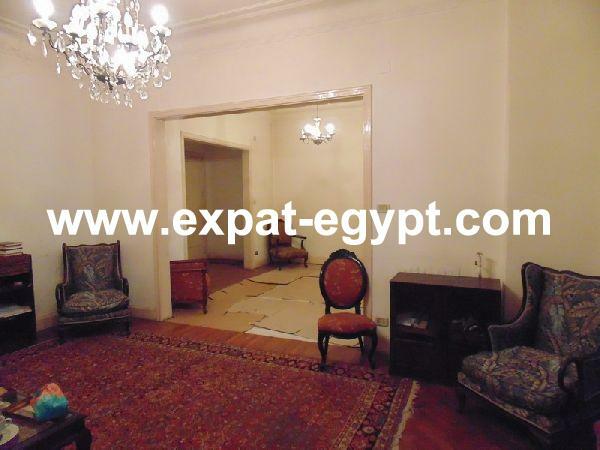 Beautiful Villa for rent in El-Rawda .. 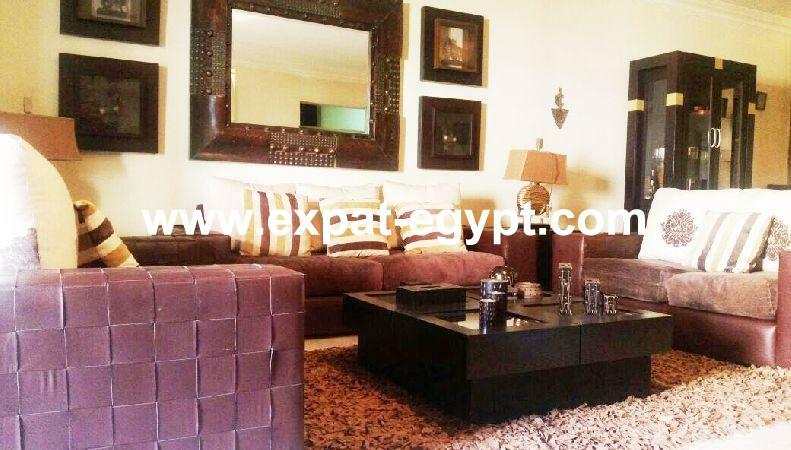 Apartment for Sale in 6th of October, ..
Twinhouse for Rent in El Rabwa Compou .. Luxury apartment for sale in Dreamlan .. Luxury Villa for Rent in Rawdah in 6 ..
Villa for Rent in Palm Hills, October ..
Villa For Rent in Palm Hills Compound ..